St. Petersburg is a city of supreme beauty and historical significance, and the second-largest city in Russia. This famous port on the Baltic Sea is full of incredible architecture and is the modern and cultural heart of the Russian Empire. This charming city will take you under her wing, and amaze you with her diversity, historical sites, and fascinating modern marvels. If you fancy taking a trip to Russia, St. Petersburg is the place you should go. 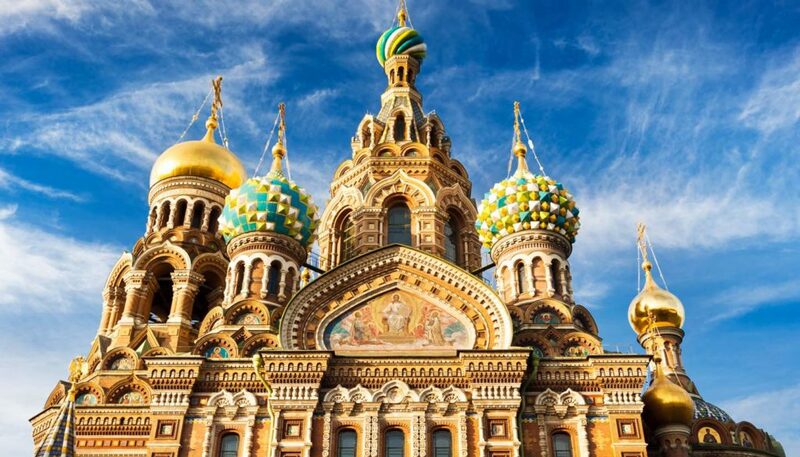 Sure, many people would say Moscow, but, we think St. Petersburg is the preferable choice, mainly because of all the amazing tourist attractions, the wonderful weather, and the fact that it just feels like nowhere else on Earth. Striking the perfect balance between the old world and modern Russia, it’s impossible to be bored in St. Petersburg. Here are some awesome ways you can explore the beauty of this wonderful city. Combine two of your favorite passions – amazing artwork, and plush hotels! The Rachmaninov Art Hotel is one of the best-themed hotels we’ve ever stayed in and was once home to legendary classical composer Sergei Rachmaninov. Also doubling up as a gallery and exhibition area, the hotel is one of the most unique in the world. It’s an absolute must for art lovers everywhere, and the perfect way to get up close and personal with some of the amazing pieces from St. Petersburg’s art scene. If you’re looking for loads of historical tourist attractions and some striking scenery, Vasilyevsky Island is the place to be. This was once the administrative center of St. Petersburg, and now is the perfect area for curious tourists. Set up in a network of grids, the island mixes residential, retail, and historical complexes together, and provides an eye-opening experience for visitors. Fancy seeing some modern art? Head for the Erarta Museum of Contemporary Art. Consider yourself more of a bookworm or literature buff? Head for Pushkin House. There is so much to experience here on Vasilyevsky Island that you can’t afford to skip in on your visit. If you pay a visit to Summer Palace, once the home of Peter the Great, you can check out these mesmerizing gardens outside. We know it’s called Summer Garden, but, trust us, try to visit in the winter if possible. You’ve never seen anything so pretty your whole life. 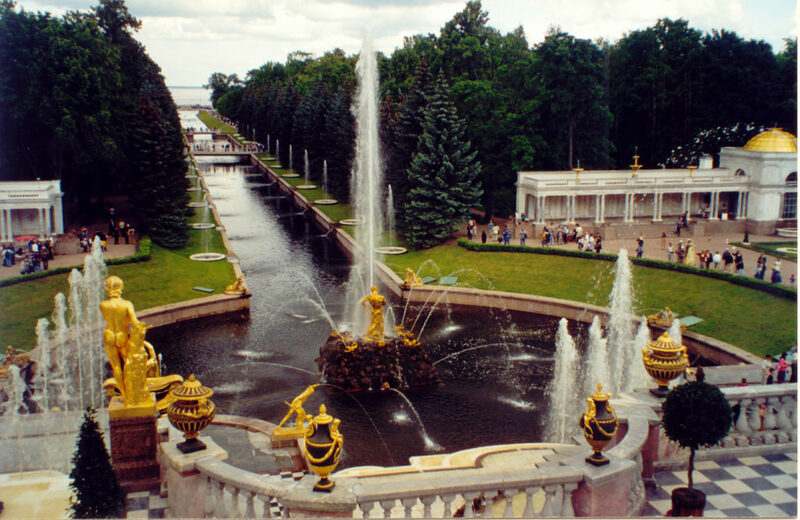 Founded in 1704 by Peter the Great, it is easily St. Petersburg’s largest park and is considered one of the most romantic and evocative places in all of Russia. The Russian Museum sits adjacent and is also well worth checking out – these two wonderful choices are a great way of killing a few hours in the city. Hands down the most lavish and ostentatious landmark in the whole city, this palace looks like something straight out of a Hans Christian Andersen fairytale. This breathtaking palace is truly something that has to be seen to be believed. The Upper Garden and Lower Park areas of the palace grounds are two of the significant attractions on display here, but the actual palace itself is truly awe-inspiring too. Visit in the summer, and you will be completely blown away by this gem of a building. As you can see, there are some sensational things to see and do in St. Petersburg. You might not be too familiar with this wondrous city, or the magic and mystery lurking beneath the surface. But, there has never been a better time to explore her secrets and find out some of the most beautiful and historic places in all St. Petersburg.